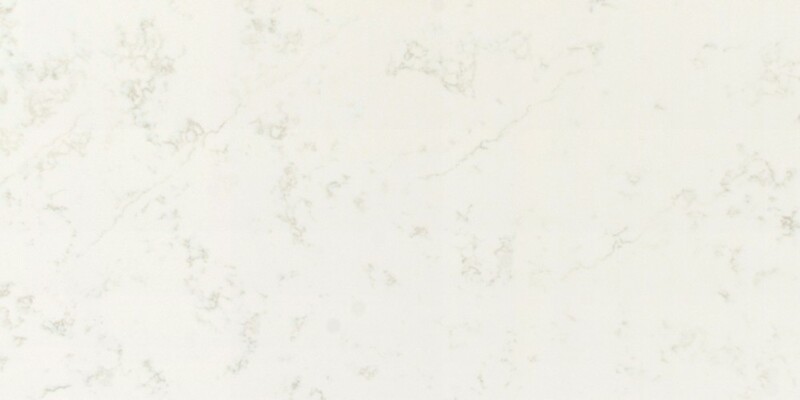 Nexus Carrara Quartz has a soft white background with light beige veins adding timeless beauty to any décor. Ideal for countertops, back splashes and shower walls. Suitable for residential and commercial projects. Polished, NSF and Greenguard Certified.